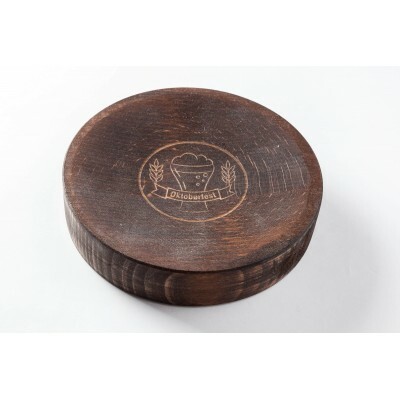 Wooden cash trays are produced of hardwood which guarantees good resistance during contact with coins. 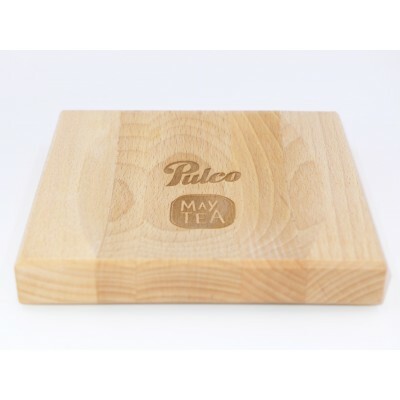 PLEASE CHECK THE QUANTITY DISCOUNTS! 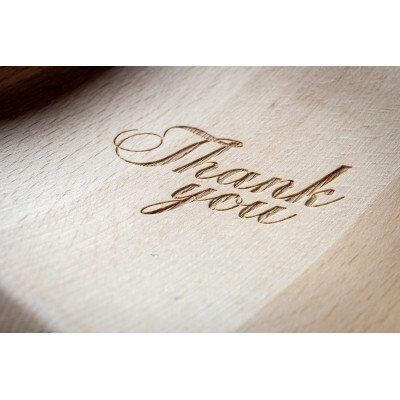 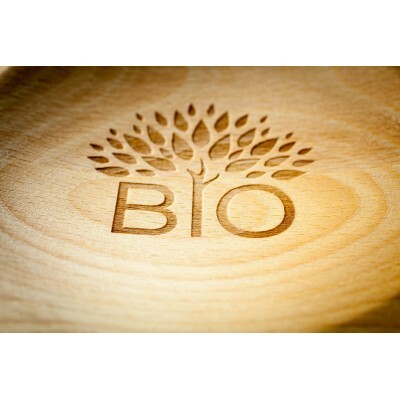 We use selected wood for production in order to ensure both high quality and aesthetics of the advertising materials. 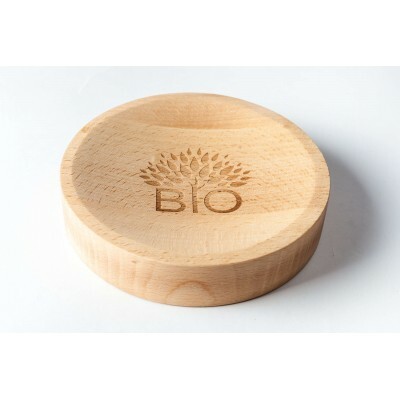 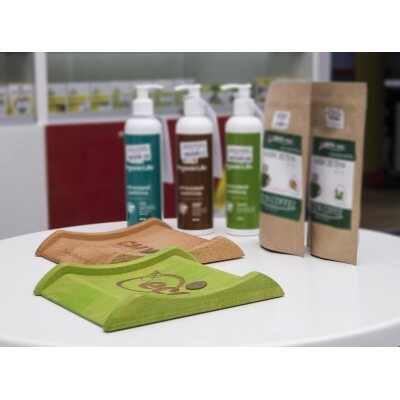 Unique and exclusive wooden cash trays can be a perfect choice for the eco-oriented companies. 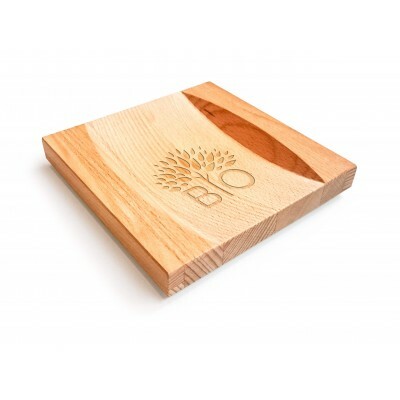 This is unusual yet eye-catching POS material for ecological stores or products, could be good for premium drinks, food, accessories and more. 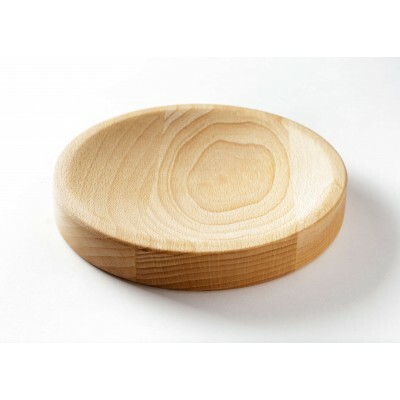 The surface of wooden cash trays is usually covered with special protective oil or enamel minimizing the influence of dust or scratches and leaving no residues. 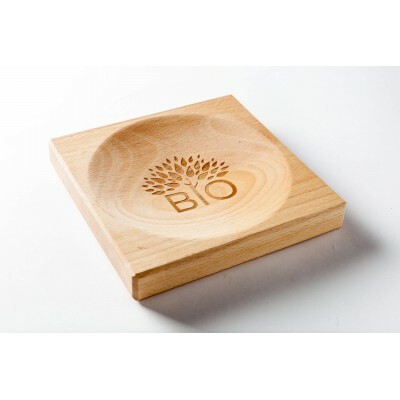 Wooden cash trays customization possibilities vary from laser engraving to pad and silk printing. 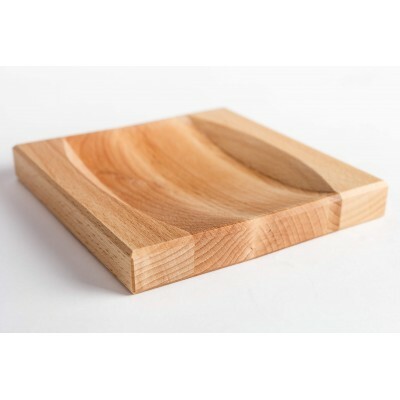 We also offer several shades of wood as well as painting options. 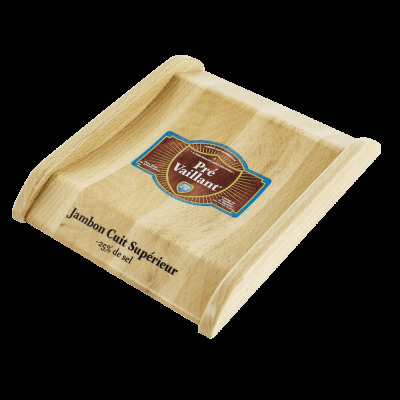 Wooden cash trays There are 4 products.